Oostenburgervoorstraat 260 in Amsterdam 1018 MR: Appartement te huur. 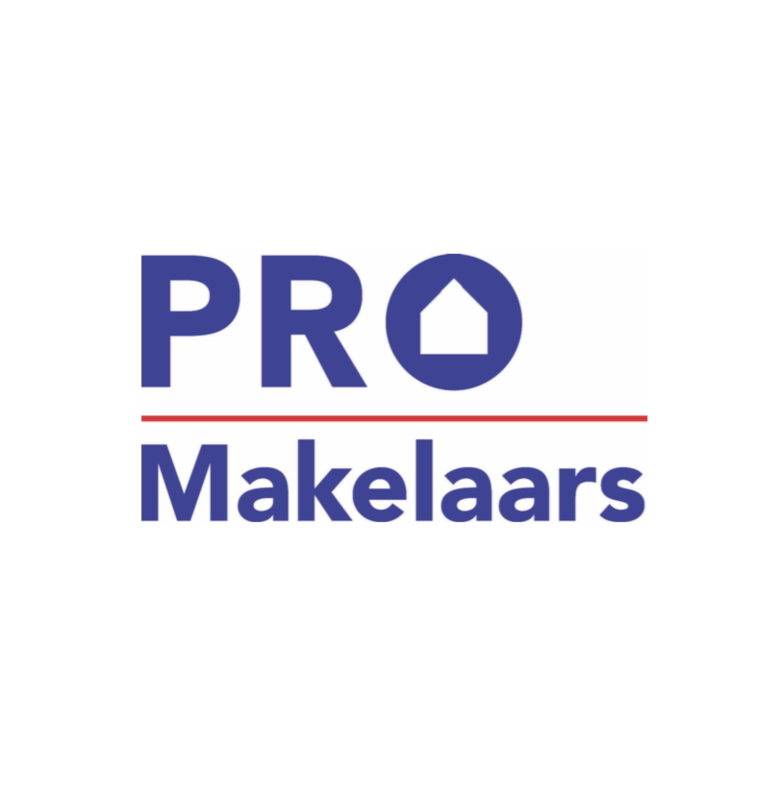 - PRO Makelaars B.V.
For rent, fully furnished and upholstered two room apartment of 76,4 square meter in the city center in an historic warehouse which was converted to apartments. This offer really makes you having the Amsterdam experience!!! This historic building dating from the year 1720 has been build in the VOC era and has the Oostenburgerpark adjacent to the building. The building has a private garden and a huge private dock where residents can moor their boat if the dock committee has a free place. This apartment has a corner location and nothing less than 7 balcony’s. This area of the city centre does not yet know a waiting list for a parking permit! The apartment is just now fully freshly painted, offers all furniture and upholstering, a luxurious kitchen with composite countertop, dishwasher, oven, microwave, fridge, freezer, gas cooker and opposite a bar to dine at. The high quality Oak wooden floor is thresholdless installed throughout the entire apartment. The bathroom has a walk-in shower, a new sink with cabinet, mirror and of course your washing machine and dryer. The bedroom is as big as usually two of them are and offer a huge amount of storage. Besides all the luxury inside there is also a private storage space in the vaults at basement level and a common bike storage for the residents. The building has been transferred into apartments in 1998 and therefor also offers a lift to bring you comfortable to the second floor. The apartment is well insulated which is granted with an energylabel C.
Looking for something on short notice? This apartment can be available whenever you are! - The building has specific house rules, please inform about them. - Furnishings € 50,- extra a month. Interested? Call me for a viewing! You would like to rent it? Please download the brochure on funda.nl to find out which documents you should deliver. Rentalprice only € 1.650,- a month.